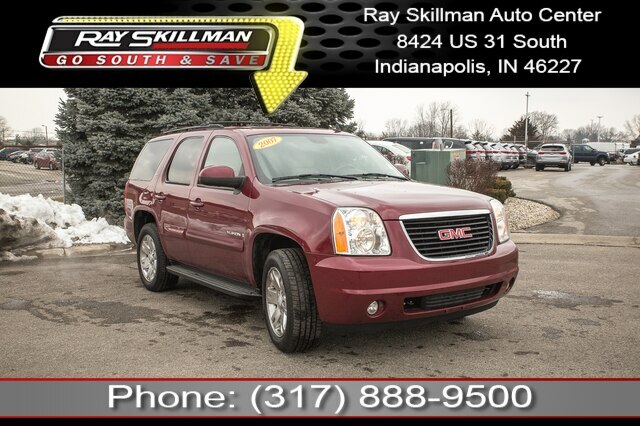 This amazing 2007 GMC Yukon SLT comes fully equipped with tremendous features such as: SLT Trim. MP3- USB / i-Pod Capability, SiriusXM Satellite Radio, CD Player, Navigation GPS NAV System, Power Moonroof / Sunroof, Rearvision / Backup Camera, Heated Leather Seats, Flex Fuel, Onboard Communications System, ABS Brakes, Alloy Wheels, Automatic Dual-Zone Climate Control, Compass, Electronic Stability Control, Heated Door Mirrors, Power-Adjustable Accelerator & Brake Pedals, Remote Keyless Entry, Remote Vehicle Starter System, Traction Control, and More! 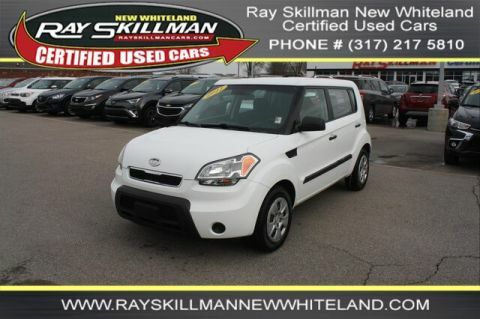 Leather Seats, 4x4, Rear Air, Running Boards, Flex Fuel, Multi-CD Changer, Onboard Communications System, Trailer Hitch, Aluminum Wheels, Remote Engine Start, Dual Zone A/C MP3 Player, Rear Seat Audio Controls, Keyless Entry, Privacy Glass, Steering Wheel Controls. GMC SLT with SPORT RED METALLIC exterior and VERY DARK CASHMERE/LT CASHMERE interior features a 8 Cylinder Engine with 320 HP at 5200 RPM*. Non-Smoker vehicle, Originally bought here.